We happened to run into our good friend and Painter's bartender Kevin Moot who recommended Redbreast Irish Whiskey which he has apparently discovered in his explorations of the nightlife of Gotham. We love Powers, Jameson's and Paddy's and had visited some distilleries when we visited Ireland in '09 but this seems to be another level of Irish Whiskey as it is produced through the "pure pot still method" which basically means that the spirit is produced purely from a pot still and is not blended with other whiskeys or neutral grain spirits. 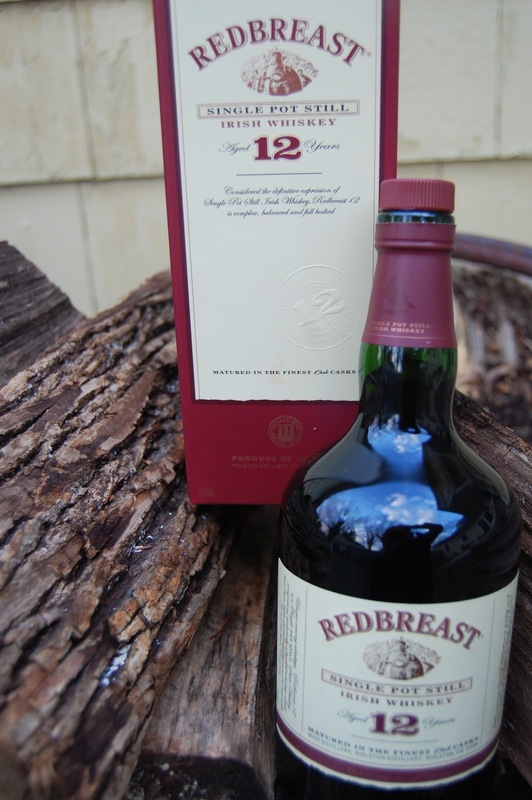 It is also the only Irish Whiskey with an age designation (most typically 12 year blends which we got).